School will be closed from Wednesday, April 17-Monday, April 22. Classes will resume on Tuesday, April 23. 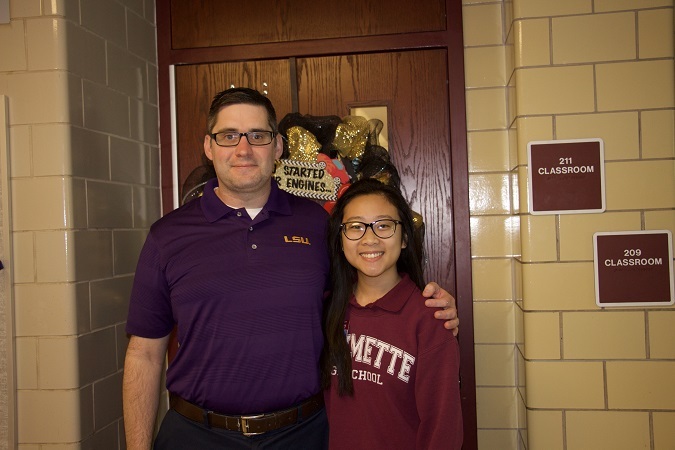 Emily, an honors student who boasts a 4.16 GPA and has achieved a competitive score of 31 on the ACT, is truly an exceptional student who represents the best of Chalmette High School. 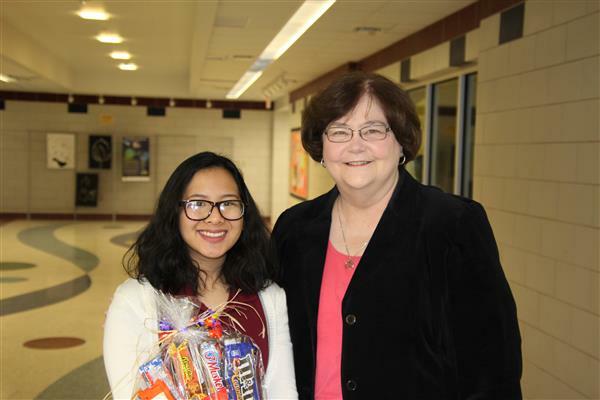 For the fifth consecutive year, Chalmette High School is home to two recipients of the highly competitive Posse Foundation Scholarships, a four-year, full tuition, leadership scholarship. Congratulations to Hailey Abrams and Brian Williams, who will attend the University of Notre Dame and Tulane University, respectively. 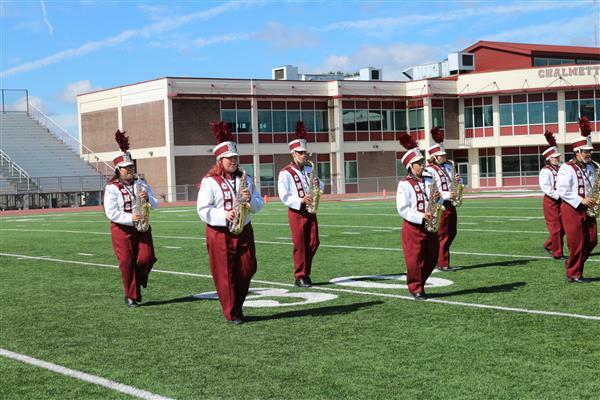 The Chalmette High School Band has been recognized by the Louisiana Music Educators Association for the second consecutive year with straight 1's or Superior ratings in all four categories being judged at the annual Marching Band Assessment. Those four categories included Drum Major, Charmers, Percussion and Band. 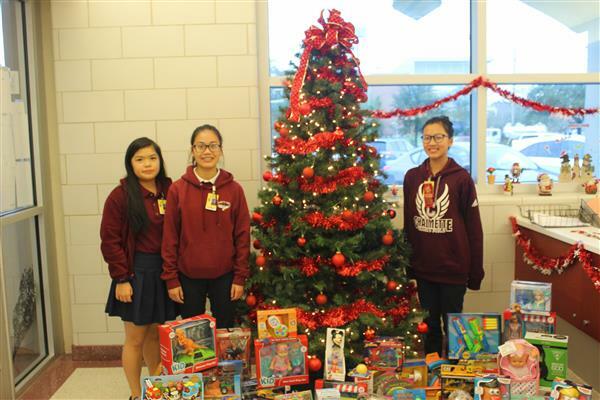 For the fourth consecutive year, the Chalmette High School Key Club collected toys to donate to Children's Hospital for Christmas. This year, the Robotics and Coding Club also helped to organize the drive. The school donated over 100 new toys which will be distributed to patients this Christmas. 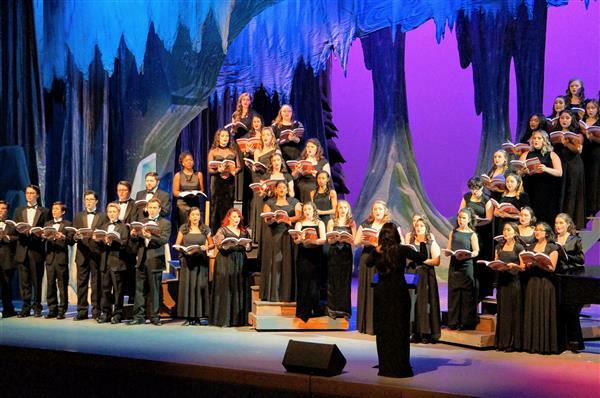 The Symphony Chorus of New Orleans has invited The CHS Voices of Chalmette High School to participate in this year’s presentation of Handel Messiah. This majestic music has not been performed for an adult audience in 18 years. 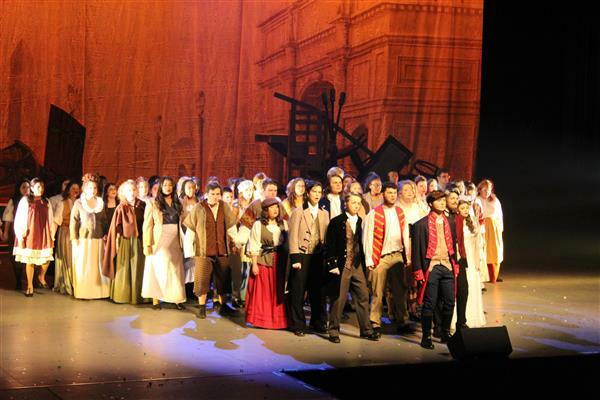 The performance will take place at 7pm on Saturday, December 15 at the Chalmette High School Cultural Arts Theatre. Tickets are available at the door for this event. 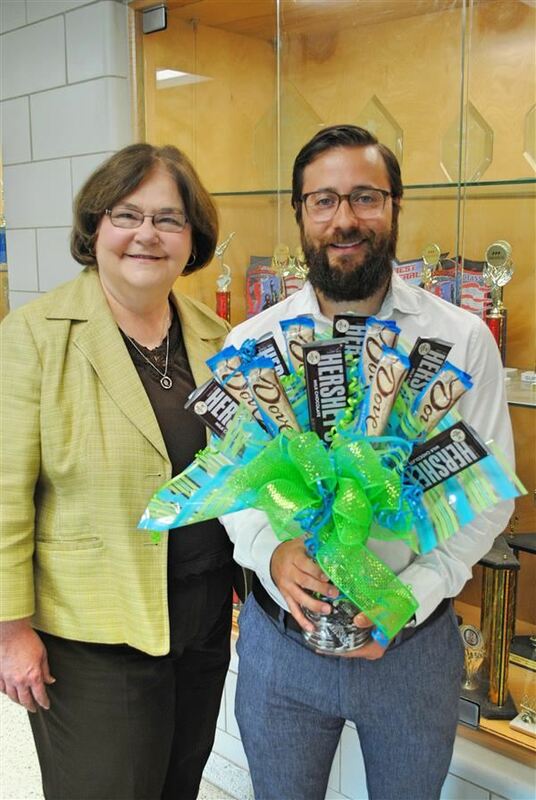 Mr. Dier Named St. Bernard Parish High School Teacher of the Year! Congratulations to history teacher Chris Dier who was selected as the Chalmette High School Teacher of the Year! Mr. Dier was also selected as the District-Wide High School Teacher of the Year and will represent St. Bernard Parish at the state competition. 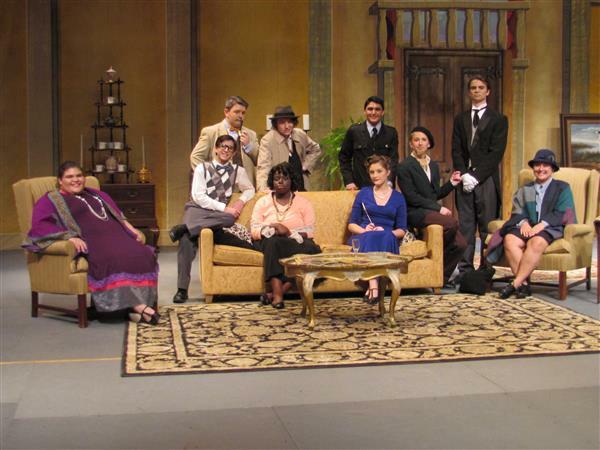 CHS Live delighted audiences with its recent murder mystery production Murdered to Death. The show, which welcomed over 500 audience members over three performances this November, was directed by longtime educator and actor Tom Dugger. This show marked Dugger’s 21st production at Chalmette High School, an achievement he says has brought many memories for both the student actors and himself. This year's cast included Lennon Turner, Arianna Blakely, Alexandra Rojas, Elijah Geeting, Devin Cruice, Dallas Blackmore, Darion Dewhirst, Jaida Alphonso, Michal Sextion, and Aram Albach. Key Club Hosts Fourth Annual Boo on the Bayou! 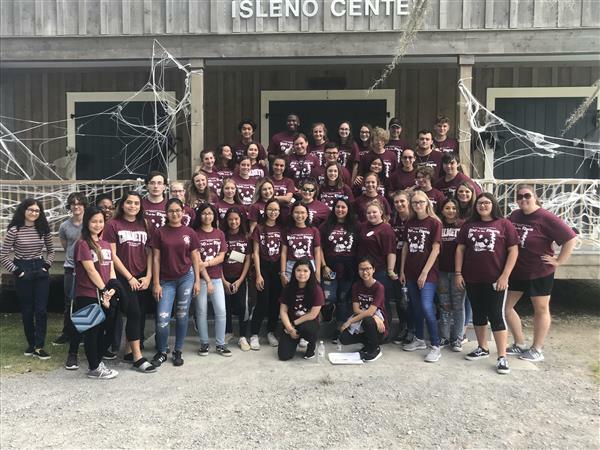 Chalmette High School Key Club held its fourth annual Boo on the Bayou Halloween event at the Los Islenos Museum Complex on October 20. The event, which has become a community favorite, attracted close to 2000 visitors for games, trick or treating, arts and crafts, a pumpkin patch, and performances by many of the parish elementary school dance and cheer squads. 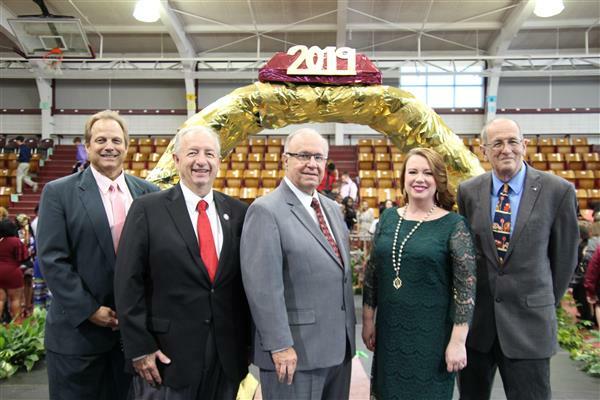 The 71st annual Chalmette High School Homecoming festivities will take place the weekend of October 26. Friday night, the Fighting Owls will be taking on the Bonnabel Bruins at 7:00 P.M. at the Bobby Nuss Stadium. The traditional homecoming court of nine young women, dressed in suits, hats, and gloves, will be escorted into the stadium by CHS alumni. At halftime these young women will be presented at midfield, accompanied by their fathers or grandfathers. 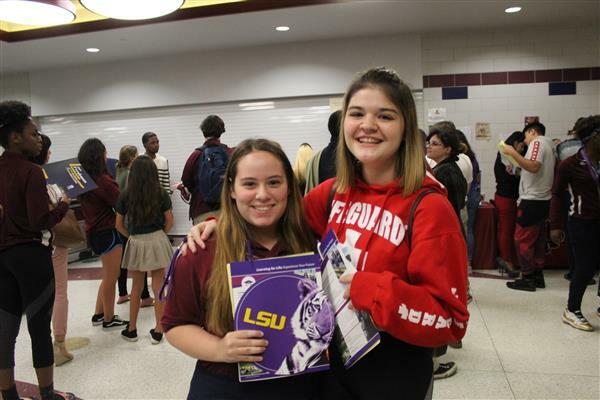 Nearly 400 seniors recently partook in the longstanding Chalmette High School tradition – Ring Day. A celebration of the Class of 2019, Ring Day celebrates the contributions, achievements, and leadership of the graduating class. Over 250 students were able to mix and mingle with a variety of colleges, universities, and trade schools at the CHS annual College Night on October 10. Representatives from about 35 different institutions participated in the event, which provides students a platform to learn about opportunities and consider what might make a good fit for them in the future. Traditions run deep at Chalmette High School. This year’s Owl Week marked the 45 year students have come together to celebrate school spirit and compete for the coveted Spirit Stick. The week-long competition began with the decorating of the school’s main campus hallway and concluded with a lively pep rally. 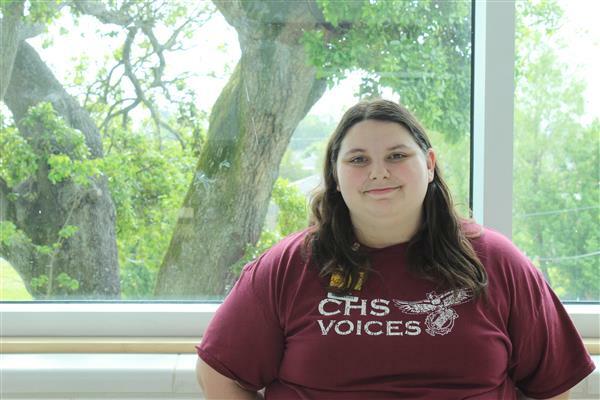 Bridget Hohensee of Chalmette High was recognized at the New Orleans’ 26th Annual Cox Inspirational Heroes Awards and Recognition Ceremony held recently at the Pontchartrain Center in Kenner. 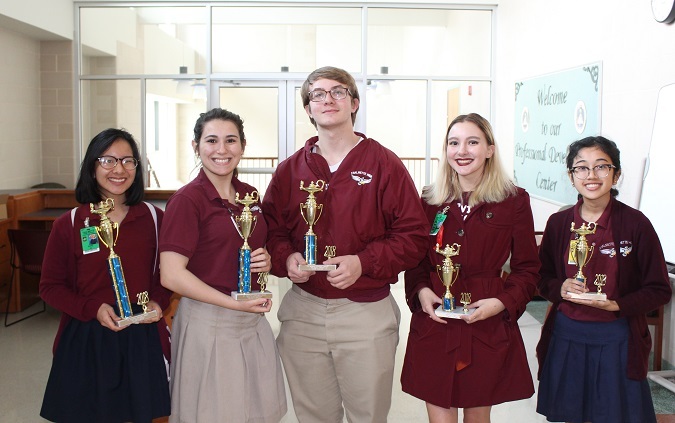 For the last four years, Chalmette High School has been home to some of the nation’s most promising high school seniors – students who were awarded the distinction of being named semifinalists for the National Merit Scholarship Program. This year, senior Meghan St. Angelo has exceeded this accomplishment by advancing to finalist status. 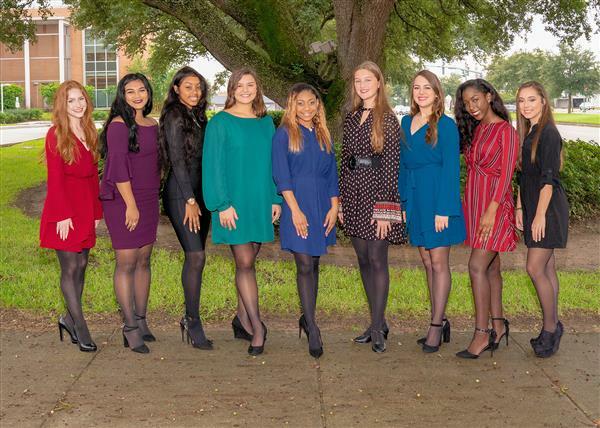 Talent filled the stage last weekend when the Chalmette High School Voices presented its annual Glitter and Gloves production. This year’s Broadway revue included selections from major classics such as Hairspray, Anastasia, and Les Miserables. 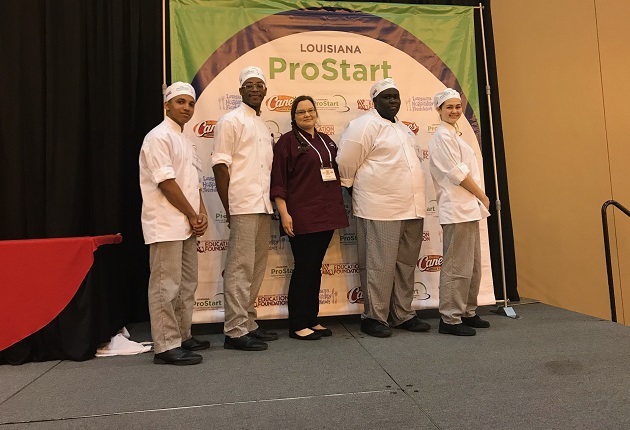 Chalmette High School culinary students competed against 22 other high schools at the Louisiana ProStart Student Invitational in New Orleans, a culinary competition. 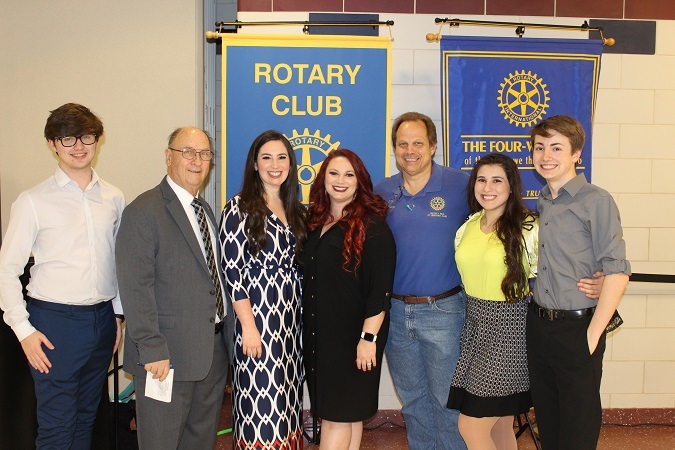 School Board Member and Rotarian Sean Warner said the success of the event had to be shared with Chalmette High principal Wayne Warner for hosting the bee, faculty member, Fred Hebert, who oversaw the lighting and sound for the program, and the CHS Interact Club for providing the concessions. Two CHS students qualified to compete at the National Beta Club Tournament this summer. CHS National Academic Team was announced March 1 to represent the district at this year's national tournament. 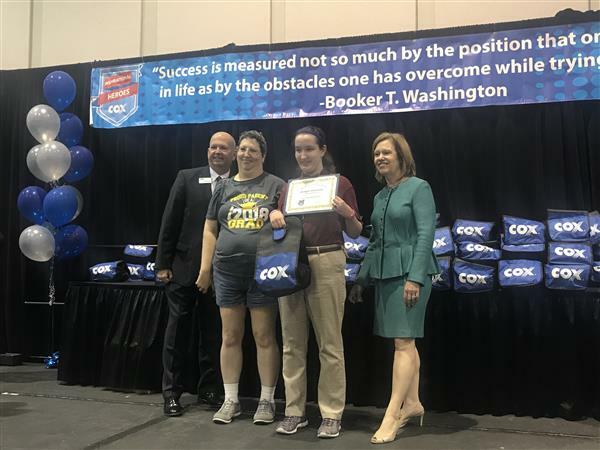 Three outstanding students from St. Bernard Parish were recently named as this year’s district-wide Students of the Year. 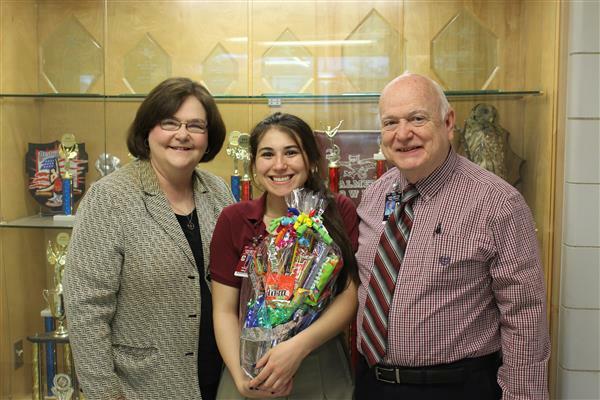 For the fourth consecutive year, a Chalmette High School senior has been awarded a prestigious, and highly competitive, Posse Scholarship – an honor given to only 40 students in the entire Greater New Orleans metropolitan area annually. Looking back at my fifty years as a teacher and principal at Chalmette High School, I am amazed when I think of the thousands of wonderful people I have met. The students, parents, staff, teachers, administrators and community members have truly enhanced my life. I have had the privilege to see young teenagers grow academically, emotionally, and socially into promising new adults. I cannot express the joy that I have at every graduation ceremony seeing the students’ growth which has occurred over their four years at Chalmette High. What a great way to spend my life, with the future generation enjoying their teen lives and preparing to accomplish great things. When Dr. John Hunter, President of LSU, spoke at the dedication of the new Chalmette High School campus in 1962, he spoke of CHS as one of the most beautiful and well equipped schools in Louisiana. I wonder what he would think of our campus today. Because of the leadership of our superintendent, Ms. Doris Voitier, and the support of our St. Bernard Parish school board members, the Chalmette High facility is second to none. Mr. Buford Jones, former CHS principal, spoke about how each student had to accept the challenge to prepare for his life’s vocation. If I could, I would love to spend hours telling Mr. Jones of the thousands of graduates who have become successful citizens in every area of learning and life. I am most proud of the students who have passed through our doors and excelled in every profession imaginable. Your school has been rated an “A” school by the Louisiana State Department of Education. Our students and teachers have built a school with a culture of caring and purpose. Last year, our 2016 graduates received eleven million dollars of scholarships. Our athletic teams were very successful in getting to the state playoffs. The fine arts, theater, dance, and music programs are acclaimed citywide. I hope you realize how proud I am of your accomplishments; and keep it up! It is my privilege to be your principal this year. Let’s make the best of the time you have at Chalmette High School. As always, remember, the choices you make today, shape your world tomorrow. Make great choices and GO OWLS!